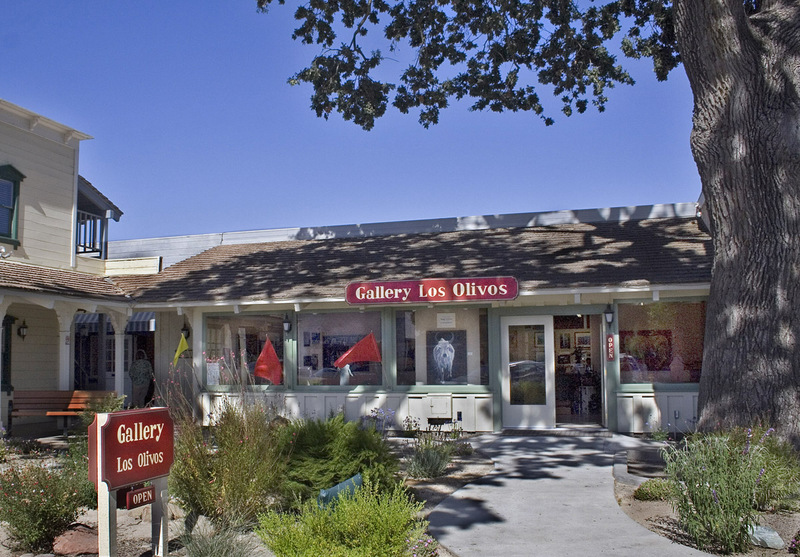 Gallery Los Olivos was established in 1992 by a small group of local artists with a passion for art. Since then we have grown to become the largest gallery in Los Olivos, exhibiting over 45 artists from Santa Barbara, San Luis Obispo and Ventura counties. Our diverse collection of works is enjoyed by local art enthusiasts as well as visitors from all over the world. This collection includes oil, pastel, drawing, acrylics, watercolor, photography, jewelry, clay, woodturning and gourd art. In the main gallery area our artists display their works at individual locations. In our front showroom you can enjoy the works of one or more featured artists. These shows change monthly.